If there is a will, there is a way. Confidence is half of victory. Peace is the ultimate blessing. Willingness without action is a fantasy. You can, when you believe you can. When all else fails, try thinking. 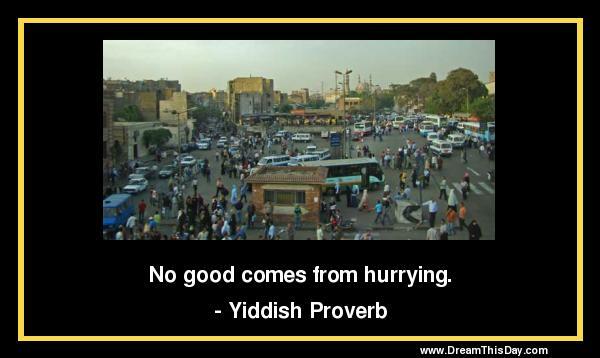 Thank you for visiting: No good comes from hurrying. ... by Anonymous.